MAC has a collaboration with The Simpsons to celebrate the 25th Anniversary of everyone's favorite animated family! Presenting the MAC x The Simpsons Limited Edition Collection. This set became available for one day only during Comic-Con 2014 and for a limited only in MAC stores everywhere. But almost everything is sold out now! Don't fret. 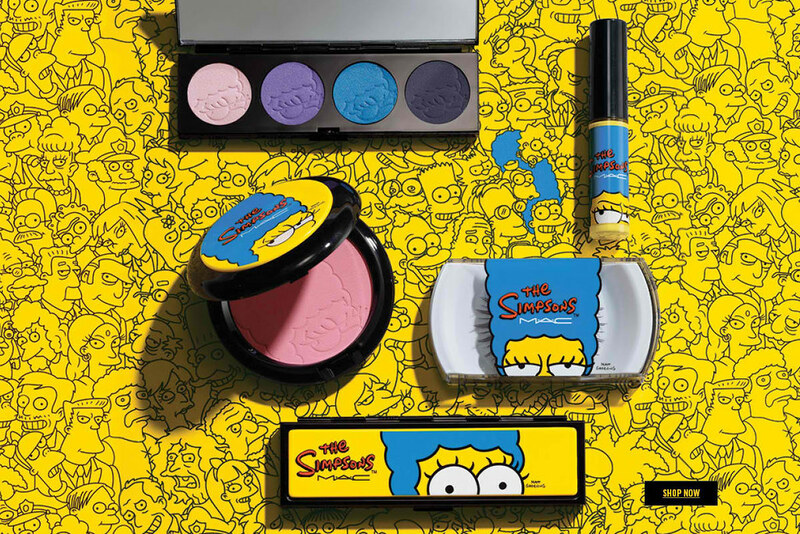 You can still buy the MAC x The Simpsons collection in the Philippines! Check out Glitter Glam PH on Facebook www.facebook.com/GlitterGlamPH and IG @GlitterGlamPH. The online store just opened this week and its first release is this awesome MAC x Simpsons collection! Now, let's look at my favorite pieces in the collection. A bright red fuchsia color. A bright neon lime yellow. The set is composed of embossed powder blush in two shades: bright pink and coral. 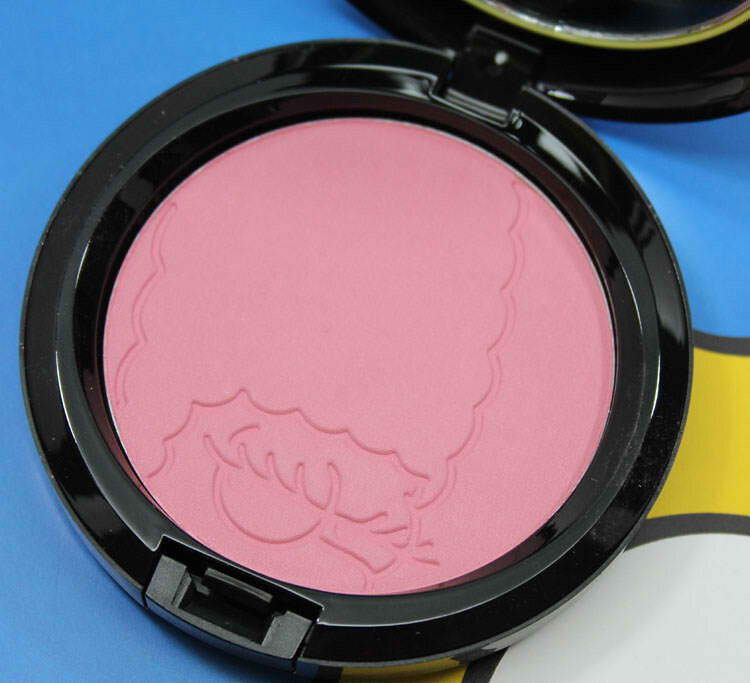 It comes in a cute container with Marge's hair and face on it. This is a cute pink blush with a satin finish. These stickers are called Marge Simpson's Cutie-cles and they look like a traditional nail art manicure but without the hassle and dry-time. It includes 16 nail stickers. Isn't this the cutest?? Glitter Glam PH only has one piece so grab it now! 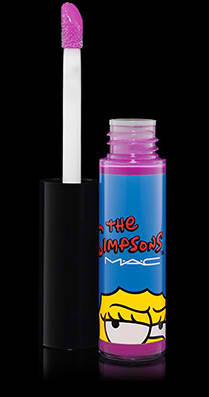 The pieces of the MAC x The Simpsons Collection are perfect as Christmas gifts to friends or even to yourself. 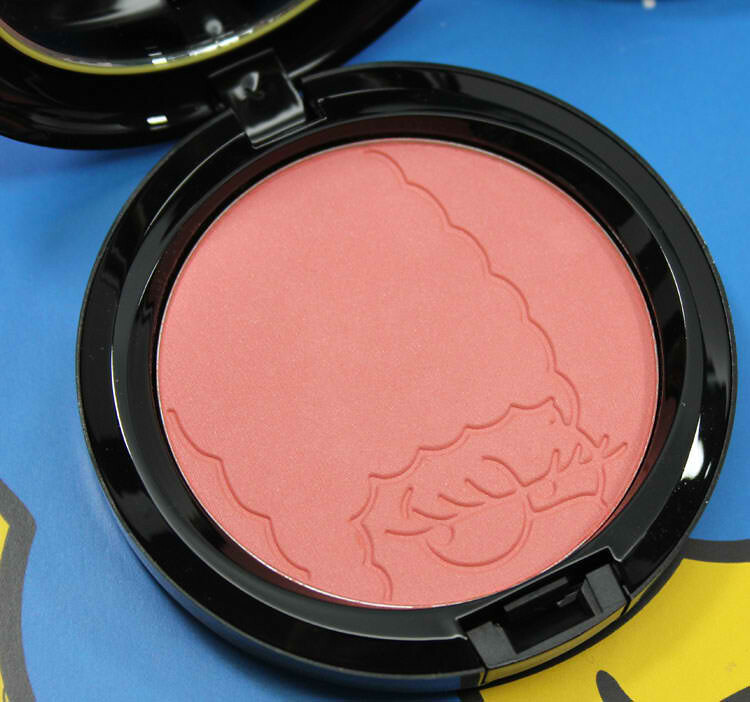 A super must-have for makeup fanatics and Simpsons fans alike! Grab them now at Glitter Glam PH on Facebook www.facebook.com/GlitterGlamPH and IG @GlitterGlamPH. Those make up's are so cute. 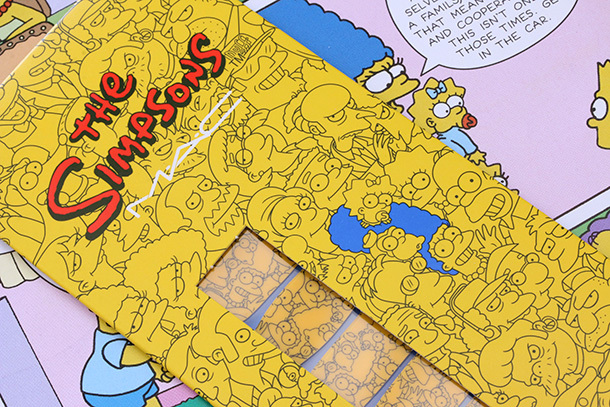 They are really worth having especially of you're a fan of the Simpsons. They are super cute. I am sure girls would love this! So awesome! OMG! This is so cute! I love the blush and other collection. Lucky that glitterglamPH sells this. 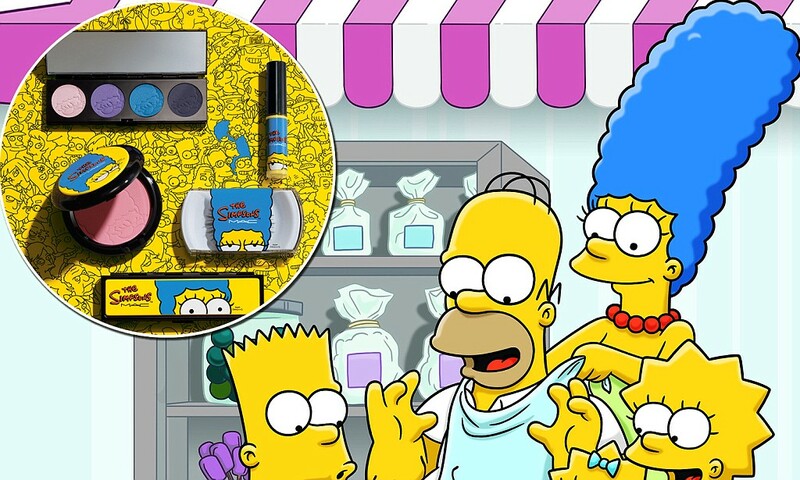 I'm not a big Simpsons fan but I have to admit those look cute! I'd love to have the blush.